At the North Eastern part of Somalia, lies a state that over the years has managed to remain a bastion of stability and peace even as the rest of Somalia erupts in orgies of war, and mutating Islamic terror groups. 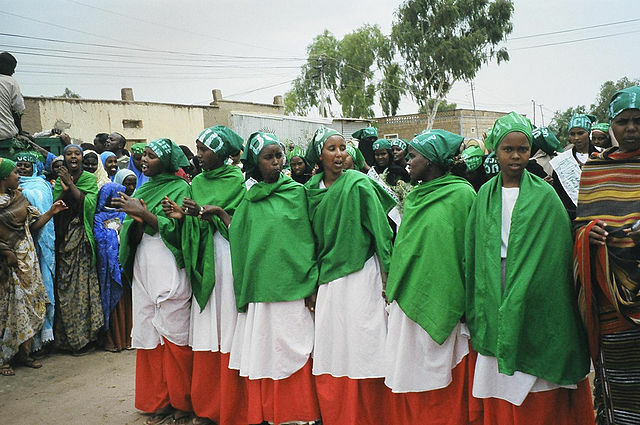 Somaliland, which has traditionally been part of Somalia, declared independence in 1991 and has since run its affairs like a fully-fledged state complete with a legitimate government elected by the approximated 3.5 million citizens who it represents, a fully trained police and military, owning its own currency, the Somaliland Shilling and has total control over its territory having also developed key economic and social structures. But no country world over has ever recognized Somaliland’s independence and it is still treated as a state within the larger Somalia despite ticking the boxes on the key legal requirements of statehood. The law dictates that logically recognition should follow. Because it doesn’t attract a lot of attention since there are no major conflicts or calamities, there are no incentives to attract global leaders to action. There is also the flawed argument that recognizing Somaliland might stoke tensions between those who are for recognition and those against as is the case with South Sudan that has known little peace since separating from Sudan. But Somaliland’s case is different, and managing to hold it together despite being part of a country ranked as the number one failed state should inspire some confidence among the naysayers. There is hope with the recent election of Somali’s president Mohamed Abdullahi Mohamed who has committed to rekindling talks on Somalia’s recognition. The international community should rally behind these talks and avert any bloodshed which now beckons with Somaliland’s patience after 26 years clearly waning. Recognizing Somaliland will go a long way in assisting the international community tackle some of the most pressing issues currently including piracy and terrorism.